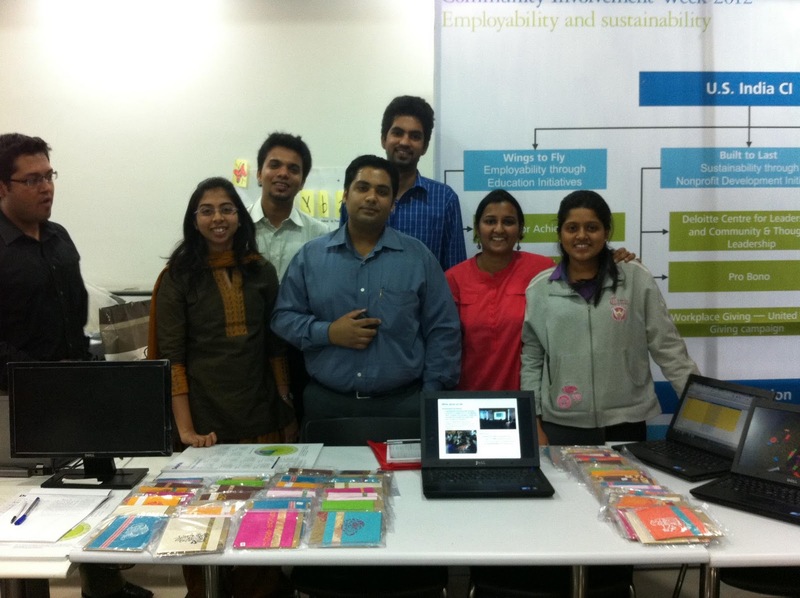 Deloitte Toybankers set up a Toybank kiosk at Deloitte office premises to create awareness about Toybank. Toybank got 35 new volunteers registered from Deloitte from this event. They will participate in events and activities of Toybank all throughout the year! 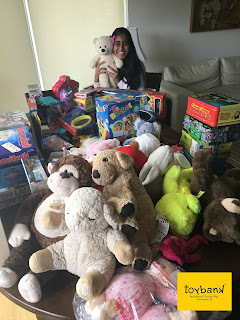 A BIG THANK YOU to all the Deloitte Toybankers and Shivani, Urvi and Prashant for leading the Toybank chapter in Deloitte! 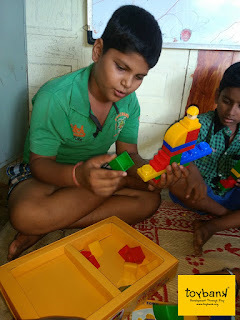 Kids+ IGCC+ Toybank = Joybank! Toybank sets up a new Community Toy Library!